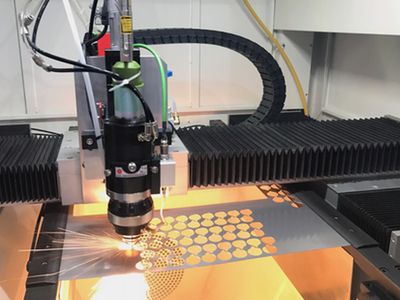 What metal cutting machine works better for 2mm thick stainless steel? Most of the machine body manufacturing companies mostly using 1-2mm thick stainless steel. Thus a suitable metal cutting machine is essential for them. 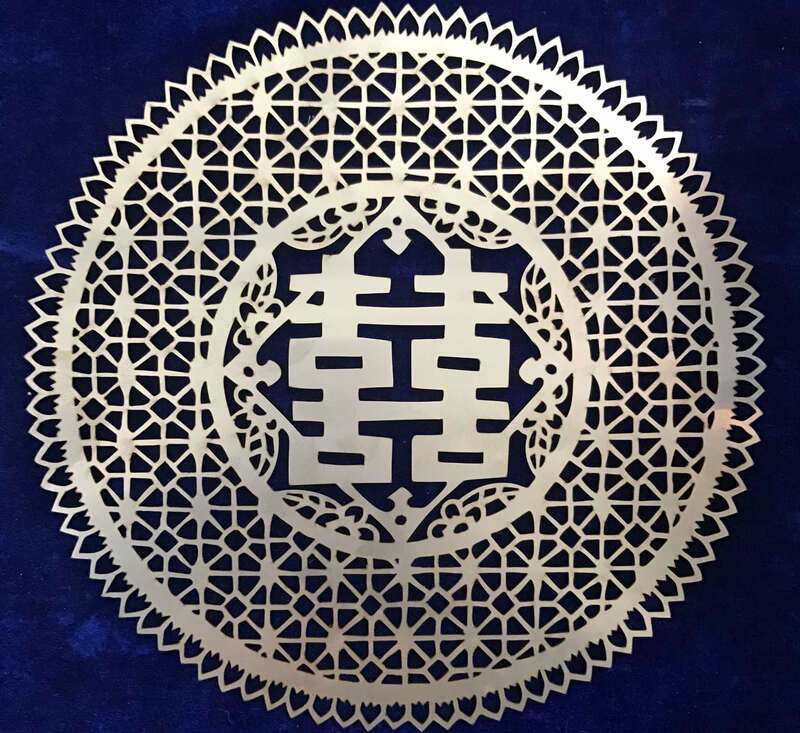 When art meet laser cutting technique? 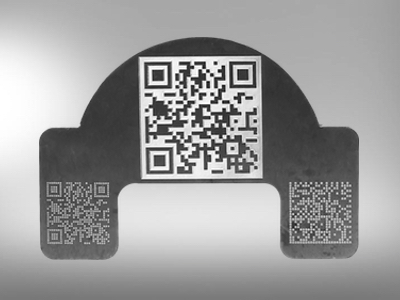 This article focused on the application of QR code laser marking traceability system. Most of the machine body manufacturing companies are using 1-2mm thick stainless steel. 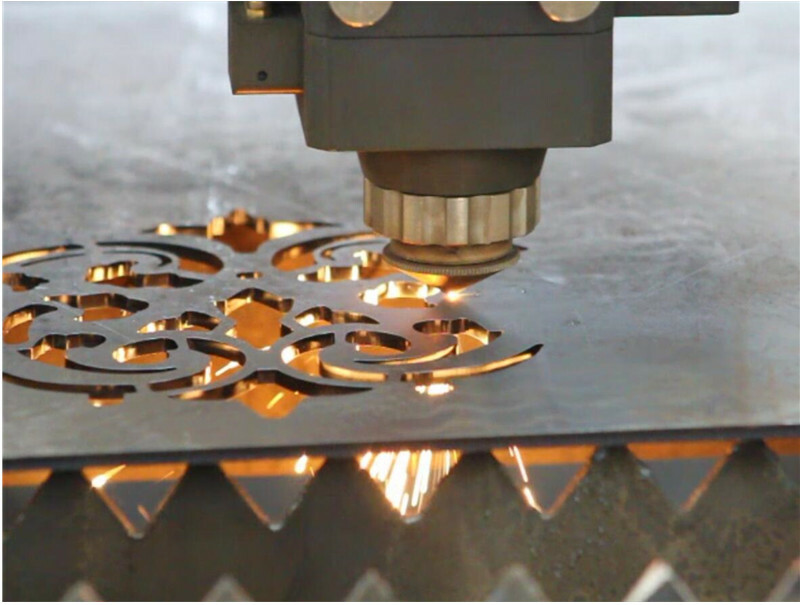 Thus a suitable metal cutting machine is essential for them.